Brick Calculator – How many bricks do I need? Estimating the number of bricks required for a given area isn’t that daunting a task. All that you need is the area that’s determined by a formula and is dependent upon the dimensions of the said area. To make things easier, you now have this brick calculator which you can use before you order materials for your construction. This article serves as a guideline when using the brick wall calculator so you can get an accurate estimate on how many bricks you’ll need for masonry projects. How to use the brick calculator? How many bricks do I need? How many bricks in a square foot? How many bricks are in 1 m3? First, enter the Brick Length you want to use then choose the unit of measurement from the drop-down menu. Then enter the Brick Height you want to use then choose the unit of measurement. The next value to enter is the Mortar Joint then select the unit of measurement. Enter the measurements of the Wall Length and the Wall Height then select the unit of measurement. Otherwise, you can enter the measurement for the Wall size then choose the unit of measurement. Finally, enter the percentage value of the Waste and the monetary value of the Price per Brick. After you’ve entered all of the values, the brick calculator will automatically generate the Bricks Needed, Bricks Wasted, and the Cost. We are all familiar with bricks. We can find them in buildings, our homes, walls, fireplaces, chimneys, and more. They’re commonly made of shale or clay and baked in kilns. Generally, bricks have three holes in their middle to reduce their weight, cost, and the materials used to make them. Layering bricks are often done in rows or courses and held together by a bed of mortar with the joints filled with mortar too. 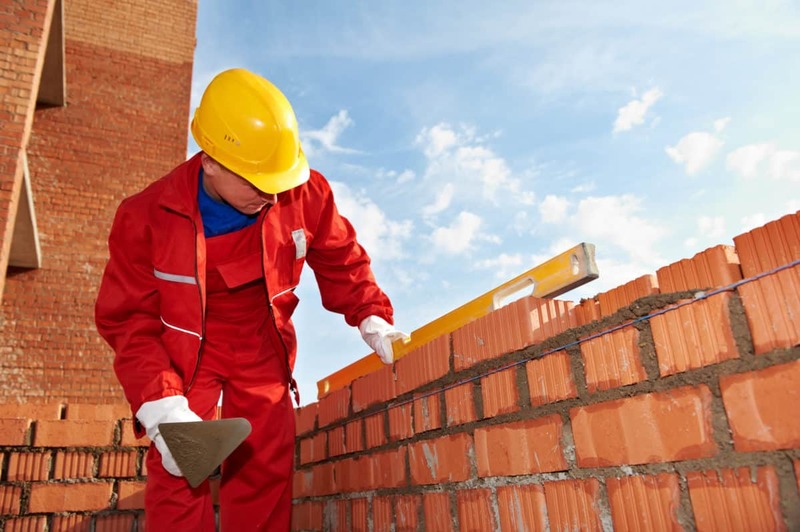 Bricks come in different sizes, and the type you select will help you determine how many bricks you need because the different types have slightly different sizes. Also, the thickness of the bed where you will layer your bricks can vary with your needs in terms of materials. The most popular thickness for a mortar bed is 3/8 of an inch. With the data, you can now use the brick calculator to estimate the materials you will need. Together with the price of each material, you can also come up with an estimate of costs for the materials. The brick’s mortar joint size. The length and width of the surface or the wall that you plan to fill with bricks. The first result tells you the number of bricks with specific dimensions you need for your project. The second result tells the number of bricks you require while considering the inevitable wastage. Get an estimation of how many bricks you need for the project. For this, you need the total coverage in square feet. Measure the height and width of the surface or the wall. Get the area of the surface by multiplying the height and width using feet as the unit of measurement. This will give you the total area in square feet. Solve for the area of the brick you will use to cover the entire area. Since the dimensions of the brick are usually expressed in square inches, you have to convert the area into square feet by dividing the brick area by 144. This will convert the brick area into square feet. Don’t forget to include in your calculations the 3/8 mortar joint that’s between each of the bricks. When building a wall made of bricks, there may be times when you use the cubic meter unit of measurement. Let’s take a look at how many bricks you need in a cubic meter or m3 and how much brick masonry you would need too. If you have bricks which have a size of 20cm x 10cm x 10cm, you would need about 500 bricks for 1 m3. For every m3 of brickwork, you need 30% mortar. Therefore, you would need 0.3 m3 of mortar for a project which measures 1 m3. For the rest of the materials, you would need about 1.15 bags of cement and 9.18 ft3 of sand. With all these materials, you can start working on your project right away. If you’ve made manual calculations, you may check the values you’ve acquired using this convenient brick calculator. Once the manufacturers have cleaned the bricks, they’re placed in a stacker, and this mechanism will arrange them on pallets. A standard brick weighs approximately 4 pounds, and each pallet will usually contain 534 bricks. If the bricks should weigh more, then there will be fewer bricks stacked in each pallet.